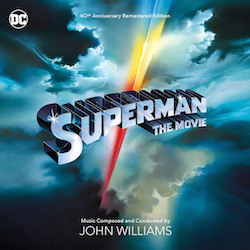 A John Williams score that should never be out of print is back! Same contents as Intrada’s previous release. (Owners of that CD need not apply.) Harry Winer film with Kate Capshaw, Tom Skerritt, Lea Thompson, Kelly Preston and very young Leaf (Joaquin) Phoenix sends team of student astronauts into space with disasters at every turn. Picture offers glimpse into real world of astronaut training program albeit exciting make-believe adventures take front and center. 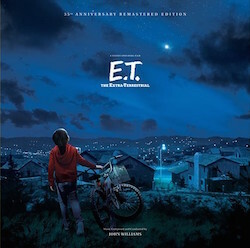 John Williams creates one of his most exhilarating scores of all time, aiming his large orchestra towards the awe and spectacle of discovery in outer space. Surging main theme in French horn launches, radiant fanfares, thrilling action, propulsive ideas all follow. 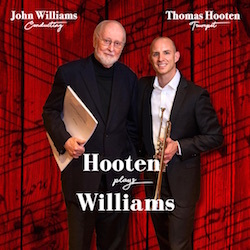 Numerous perils are depicted with aggressive rhythms in busy brass section that build in intensity, then climax with dynamic, resounding major-key flourishes. 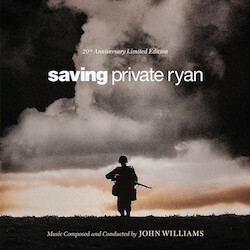 Highlights are many: expressive, regal chordal passage for horns, trumpets during “The Computer Room”, exciting action material during “White Sands”, powerful, majestic finish to climactic “Home Again”. Special spotlight goes to magnificent “SpaceCamp” cue, heard during end credits of movie (though composer placed it as opener to second side of his 1986 RCA LP). 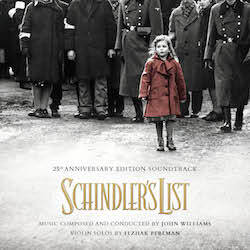 For this memorable 4-minute sequence, Williams anchors with dazzling fanfare, races into riveting allegro for full orchestra using fanfare as thematic basis, then crescendos into stunning fortissimo reading of main theme for entire orchestra to conclude. On a pedestal that includes Star Wars, E.T. and Superman, SpaceCamp stands tall. Williams packed almost every important musical sequence into his lengthy LP back in 1986. Intrada CD features same contents of that album courtesy Sony Music. 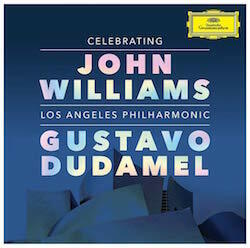 John Williams conducts. Back by popular demand, Intrada reissues a previous Special Collection release that sold out all too quickly. The 1986 film SpaceCamp tells the story of a group of kids at space summer camp who accidentally lift off in the space shuttle during an engine test and struggle to get back to earth. 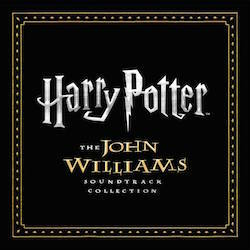 One of the strongest elements of the film is the graceful, powerful score by John Williams. In lieu of different themes for the human characters, Williams opted to develop a series of motifs that reflect the adventure of space flight. 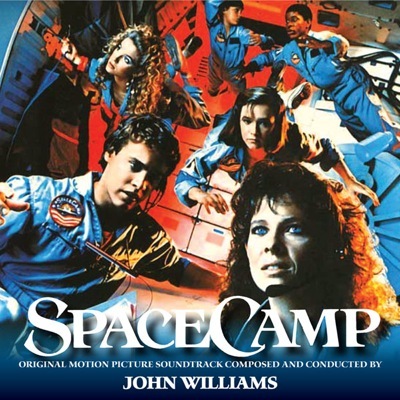 The main theme is constructed of ascending phrases, just like the composers principal melodies for Star Wars, Superman and E.T., but while those earlier themes depicted an heroic sense of flight, SpaceCamp‘s theme opens more slowly, attaining its goal gradually and with humility. The original album for SpaceCamp runs a generous 49 minutes and was initially released by RCA Records on LP and re-issued in 1992 on a very limited Japanese edition from the SLC label that went out of print quickly. 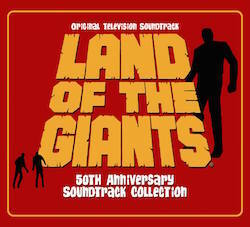 Intrada’s previous reissue in 2010 also sold out quickly. 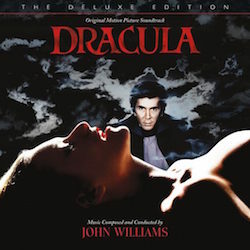 Although the album was not presented in narrative sequence, it was a strong listening experience assembled by Williams and that original 14-track program has been retained here. ← STAR WARS: THE FORCE AWAKENS Teaser Trailer – John Williams’ Star Wars Music is Back!